Host a baby shower of your own, buy a bable bundle, or donate essential newborn items and help the thousands of babies born into poverty each year in Erie County. 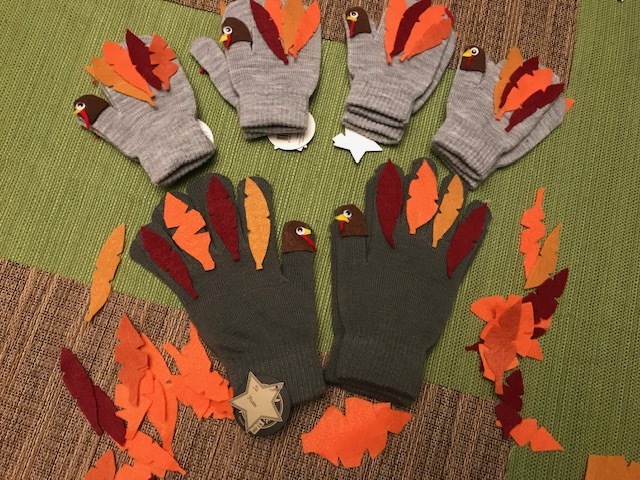 Our March United Way: Families Ambassador talks about how she chooses to give back over the course of the year and how little things can make a big difference for families in our community. 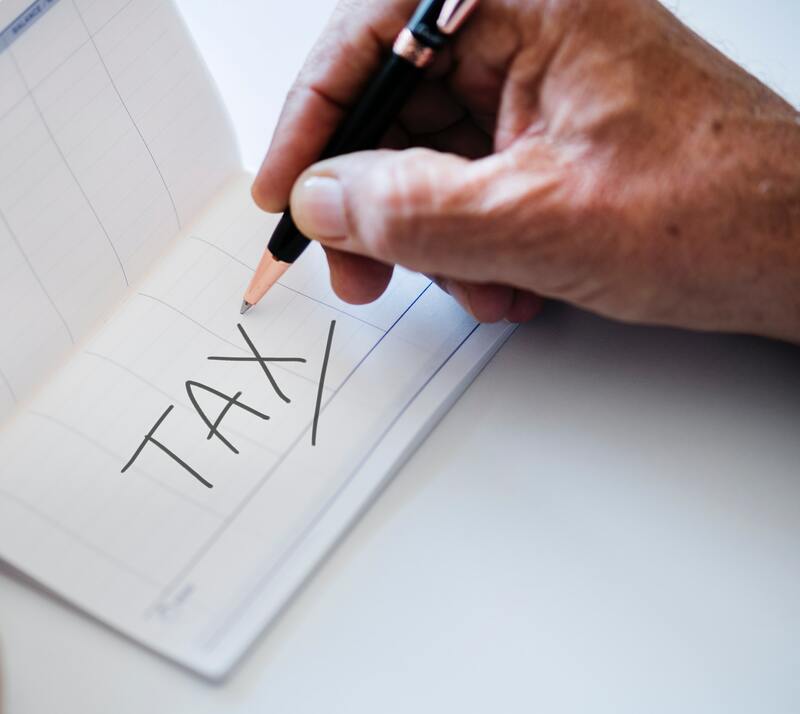 For people who made under $66,000 in 2018 there are options to get your taxes filed free of charge. 2-1-1 is an easy and reliable way to navigate the complex network of health and human services in our community. 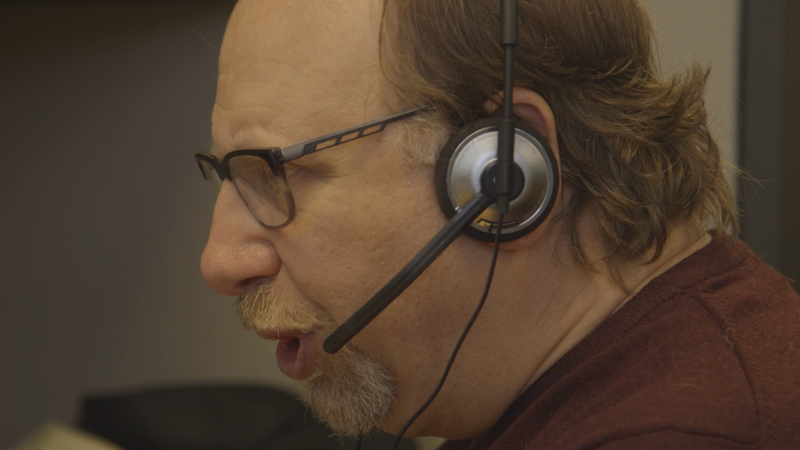 Help can be just one phone call away. Additional funding for GO Buffalo Mom from Univera Healthcare will help more expectant mothers in our community. 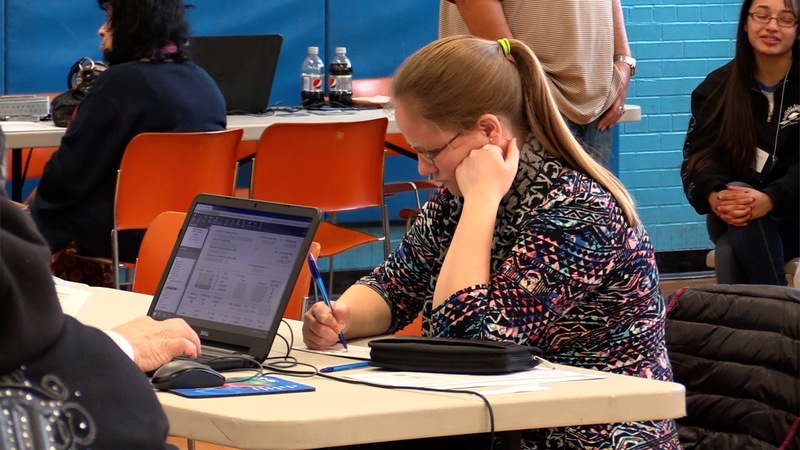 41% of families in Erie County can't afford things like rent, childcare, or medical expenses. Together, we can change that. On Tuesday, November 27th please consider investing your Giving Tuesday gift in United Way: Families. 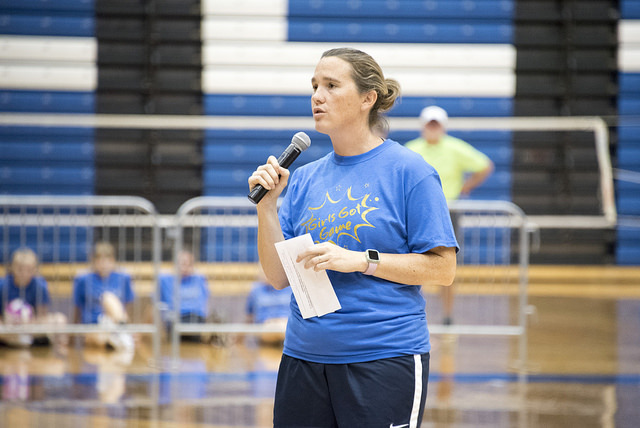 We asked Anna-Lesa Calvert of Algonquin Sports for Kids why she thinks sports can make such a big difference in the lives of young women. 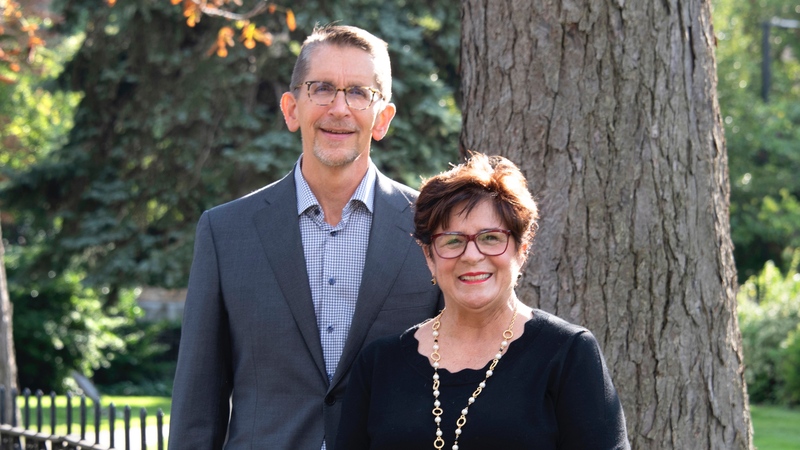 We sat down with this year's United Way campaign co-chairs Debbie Hayes and Keith Stolzenburg to learn more about how they Live United. 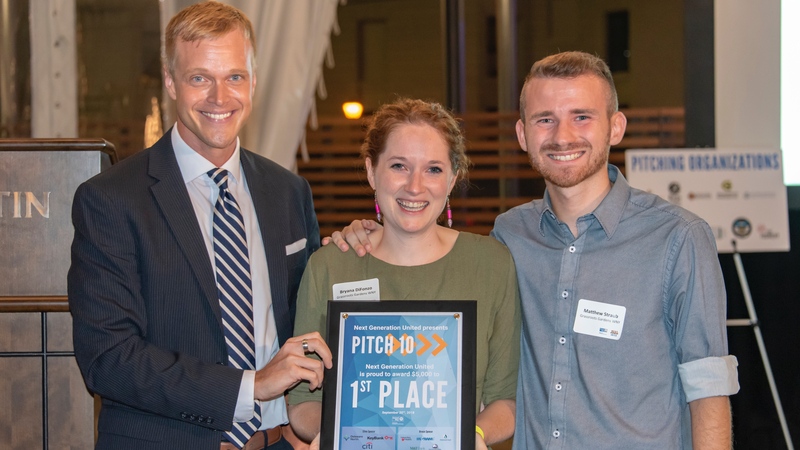 Grassroots Gardens WNY share their experience taking home the top prize at Next Generation United's Pitch 10 event. Today, Women United leaders across the United States are joining together to advocate for SNAP and defend against potential cuts which would take away food from children, women, older Americans, people with disabilities, and veterans. United Way Education Program Director Melodie Baker shares how a new reading program made all the difference in Lackawannan Pre-K classrooms. The #UnitedWayChat originally scheduled for September 12th has been rescheduled for Wednesday, October 31st. 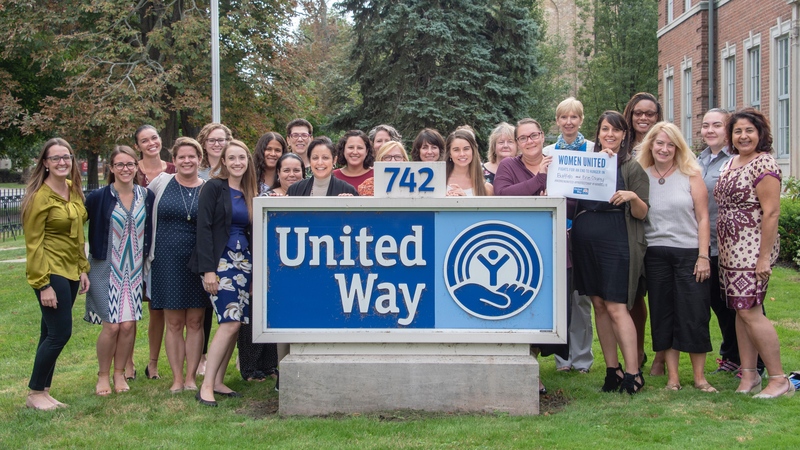 At United Way we pride ourselves on the great work that we are able to do in this community. 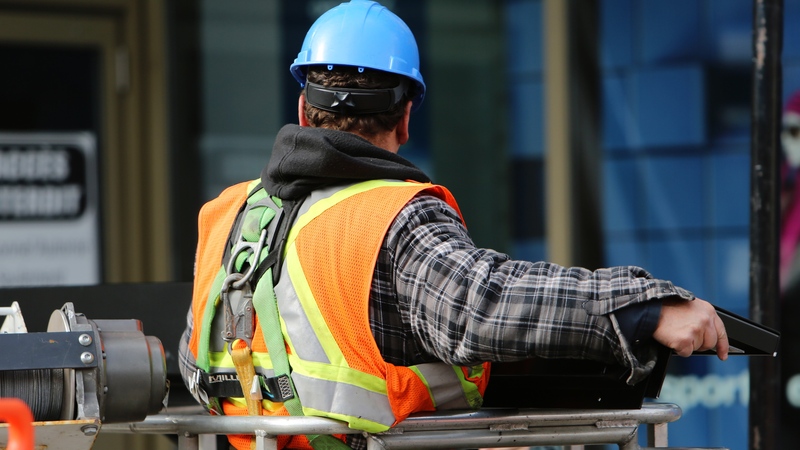 Work that wouldn't be possible without your help. Join us in making our home the best place to live for everyone. 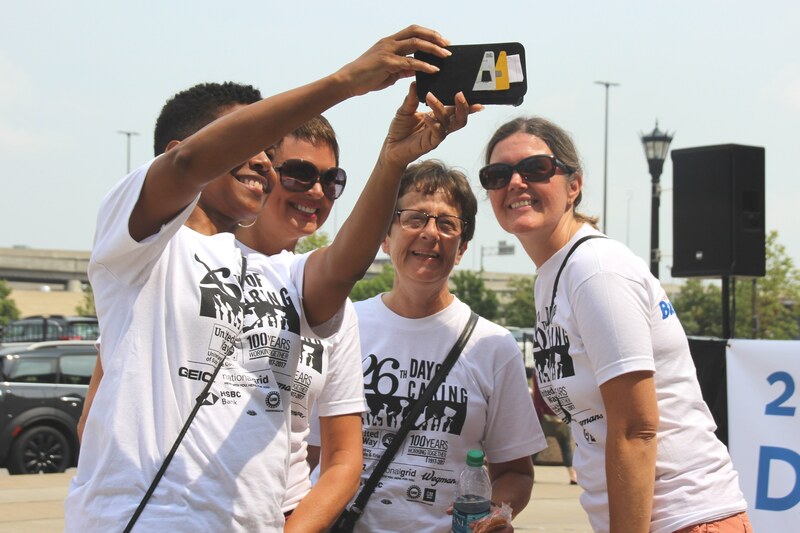 Take a glimpse at the great work our 3,000+ volunteers accomplished during the 26th annual Day of Caring! 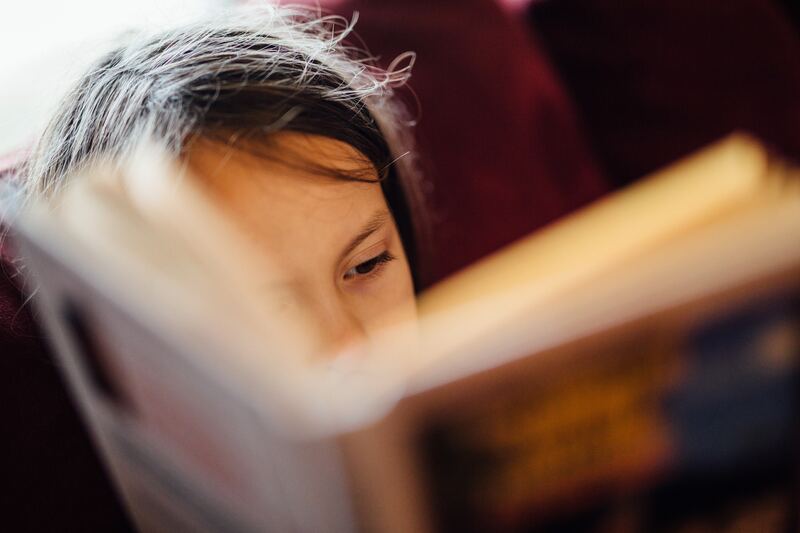 Kids who read proficiently by third grade are more likely to graduate high school. 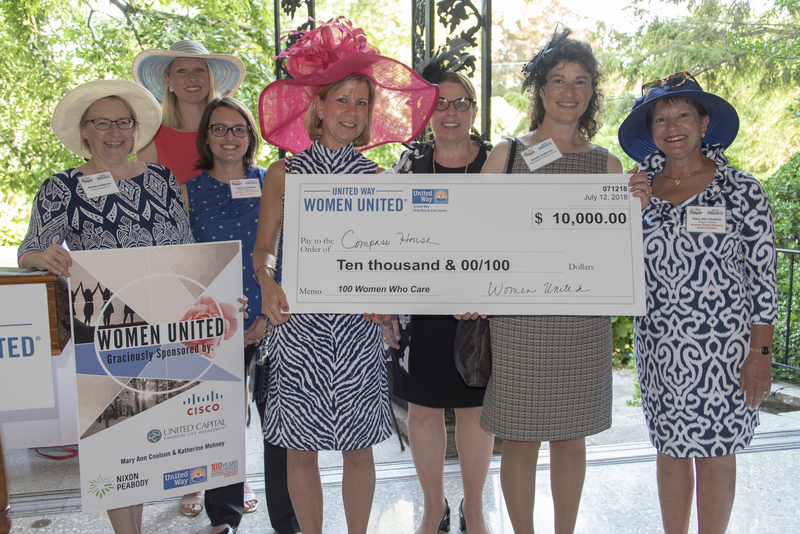 The annual Women United event hosted a sold-out crowd, awarding another $10,000 to cap off the evening. 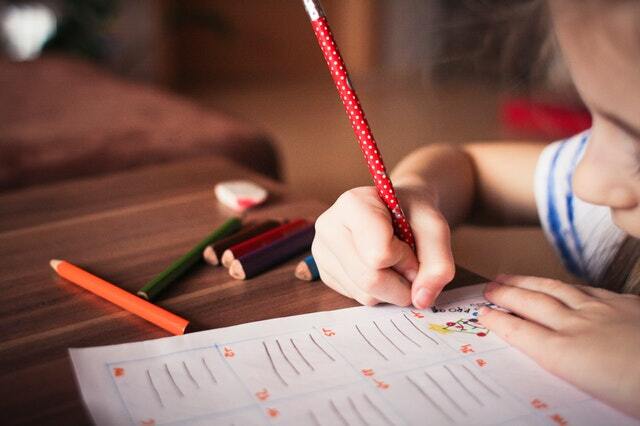 Help younger students stay on track, even while they're on vacation. 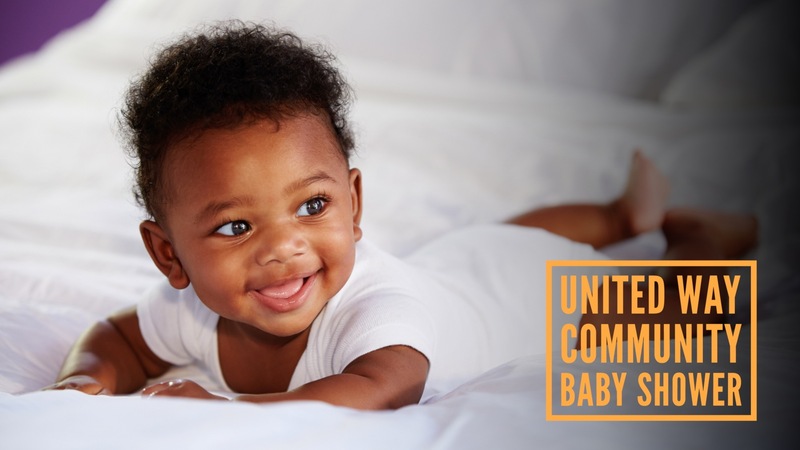 The Community Baby Shower is a community-wide event to collect essential baby items that help at-risk mothers by providing them with basic supplies and support needed to give their babies a healthy start, which is critical to the baby’s continued health and development. 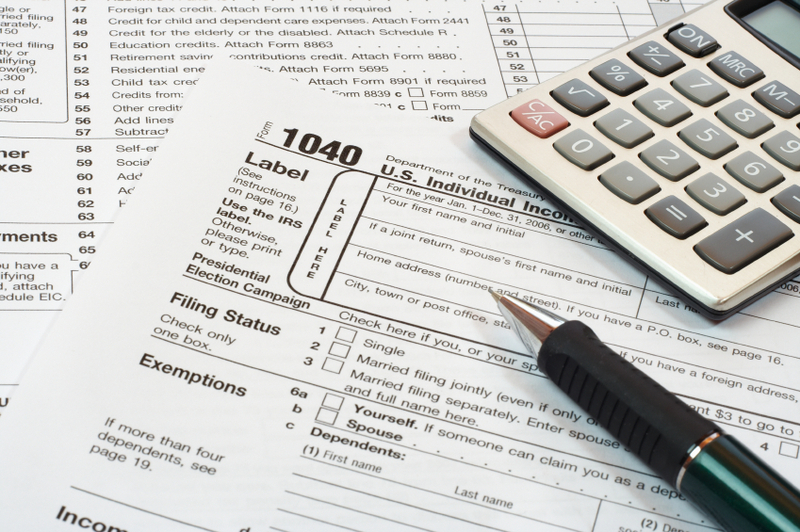 Don't Pay to File Your Taxes!